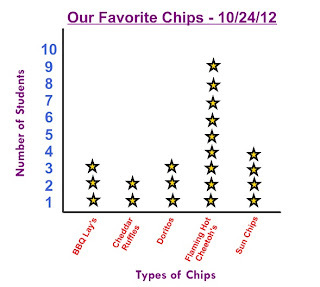 As you can see, Flaming Hot Cheetoh's was the unanimous winner in our "official" taste testing poll, with 9 students choosing it as their favorite. 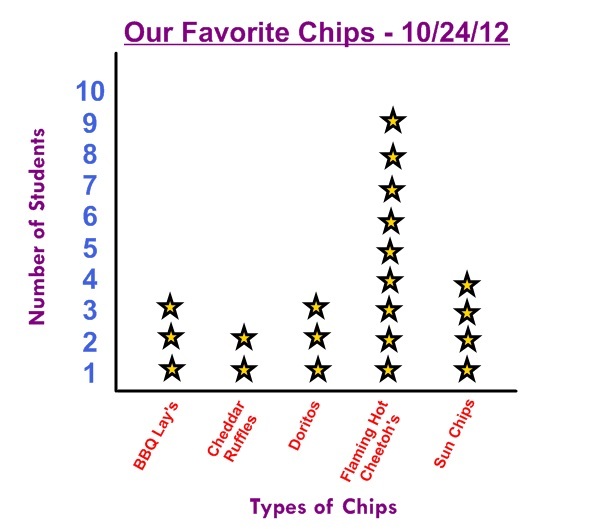 We'll review and discuss the results at the start of math today. I'm sure the results will stir up some interesting conversation and possible debates! Thank you to all the parents who sent treats and goodies for our fall party! We enjoyed them all! Happy fall! How can you grow a potato plant without a seed?